Besides the above, the firms also have to furnish information such as net owned funds, profit, loss, operational expenses, delinquency status of loans disbursed and overseas investments in the companies, The Economic Times reported. The central bank plans to use this data to ensure these firms comply with its guidelines and to create effective structures to prevent violations. 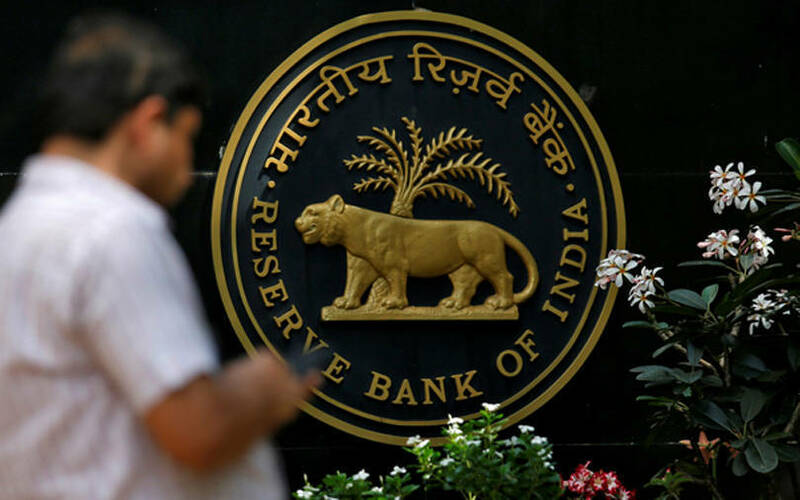 The RBI sent queries to P2P lenders earlier this month with directions to respond in two weeks as the central bank is taking keen interest in regulating this space, the report added. The RBI has capped the exposure of a lender at Rs 10 lakh. However, the platforms do not have a system to ensure this and often rely on self-declaration to remain in compliance, the publication said. P2P lenders, most of whom operate online, typically help borrowers get loans without collateral at rates higher than what traditional banks offer. The RBI had devised regulations for P2P startups in October 2017 categorising them as non-banking financial companies (NBFCs). According to the norms, they are intermediaries providing an online marketplace or platform to the participants involved. However, they are not supposed to raise deposits, not lend on their own, not provide or arrange any credit guarantee, not facilitate or permit any secured lending linked to their platform and not hold, on their balance sheet, funds received from lenders for lending. Besides, they are not allowed to cross-sell any product except for loan-specific insurance products, nor are they permitted to facilitate international flow of funds. An NBFC-P2P is also supposed to conduct due diligence on the participants, assess the credit and risk profile of borrowers, seek explicit consent of the participant to access its credit information, undertake documentation of loan agreements, assist in disbursing and repaying loan amounts and rendering services for loan recovery. Besides, the NBFC-P2P should maintain a leverage ratio not exceeding 2. The aggregate exposure of a lender to all borrowers and the loans taken by a borrower at any point of time across all P2Ps at any point of time across all P2Ps shall each be subject to a cap of Rs 10 lakh. The exposure of a single lender to the same borrower across all P2Ps has been capped at Rs 50,000. The maturity of the loan should not exceed 36 months. Any fund transfer between the participants on a P2P lending platform shall be through an escrow account, which will be operated by a trustee. At least two escrow accounts, one for funds received from lenders and pending disbursal, and the other for collections from borrowers, shall be maintained. Several P2P companies feel that some of the provisions negatively affect the nascent industry. They feel capping the exposure of lenders and borrowers is severely restricting. Also, requiring at least Rs 2 crore as net owned funds is unnecessary as P2P lending is not a capital intensive business as major spends for P2P startups go towards tech and salaries. The inclusion under the regulatory framework has helped a number of startups in the P2P space including Faircent, RupeeCircle, PaisaDukan, Cashkumar, LenDen Club, Finzy and Liquiloans to raise venture capital funding.